Moving is no small feat, but the best way to ensure a smooth and stress-free transition is through proper preparation. One way to avoid some of the frustrations that come with moving is by utilizing temporary storage to stay organized and on track during the entire process. Why is temporary storage beneficial during a move? Whether you have to move out of your current residence on short notice or if you have a few months, using a storage facility during the transition can save you a lot of hassle. 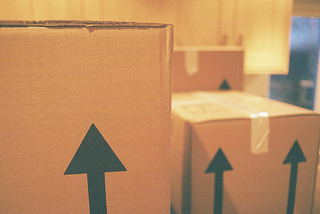 You can focus on relocating knowing your belongings are packed, organized and out of the way. This makes completing any improvements like painting, replacing the flooring, or any other necessary projects significantly easier. 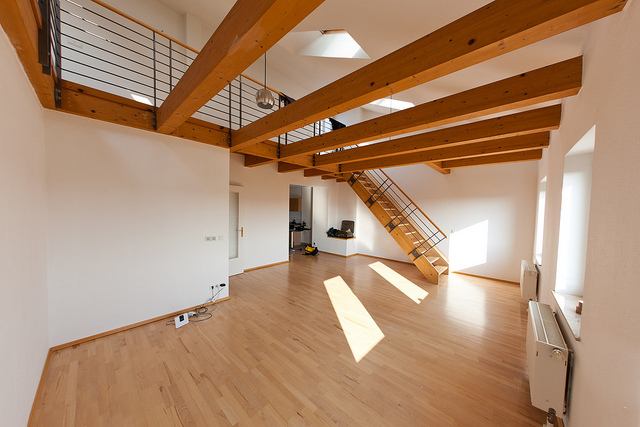 In addition, you will reduce time needed for cleaning after you are all moved out. When should you rent your storage unit? The best time to start looking at storage options is when you are ready to begin packing. This way you can move unused or under-used items out of the way quickly allowing you to focus on the big picture: a clutter-free, mess-free packing experience. Keep like items packed together, label each box clearly and consider creating an inventory list as well. Load packed boxes into your car right away and begin filling up your unit. Doing this allows you to free up space for you to move, organize and clean. Timing is everything when moving. Get our printable Moving Checklist that helps you plan your move week-by-week. How should you pack your unit? Use similar-sized boxes or plastic bins with the heaviest boxes at the bottom and the lightest ones toward the top. Label each container clearly and always have the labels facing out. Store less-frequently used things near the back and important things near the front where you can easily access if needed. Store furniture by stacking vertically to optimize space and cover with a drop-cloth for protection. Getting ready to move is filled with feelings of excitement, worry and of course a laundry-list of to-do’s. Don’t let stress or disorder take control, instead plan ahead! e.
Images by Matt Biddulph and Nathan O’Nions and licensed through Creative Commons.